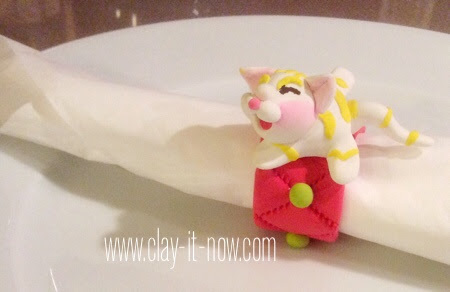 Clay projects for kids page was written after watching TV news about a baby girl who try to flick a magazine by touching it like she was touching her iPad. After sometimes, we (my husband and I) were thinking that there must be something we can do to help. We asked school teachers, parents, friends and neighbors what toys or activities that could be best to bridge kids understanding and perception about virtual world and reality? We don't know! Probably it's because we are not the expert in term of children brain development. However, there is one thing we have agreed on. 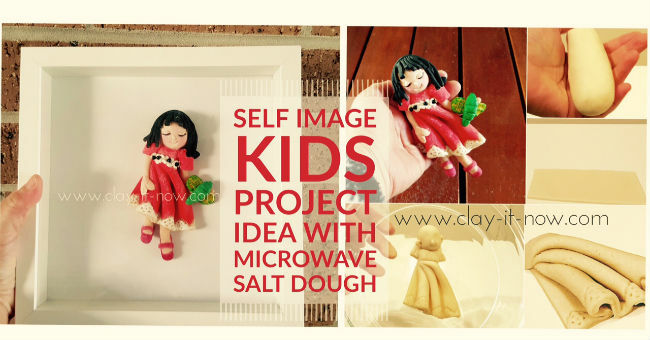 Play with clay could possibly pull the kids from virtual to real world. 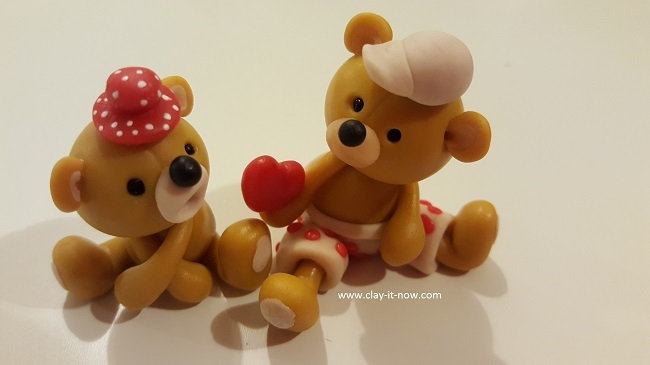 With clay the kids learn how to mold and create things around them, understand the colors and shape of the objects and making their imagination becomes real. A real object that they can touch, see and feel. 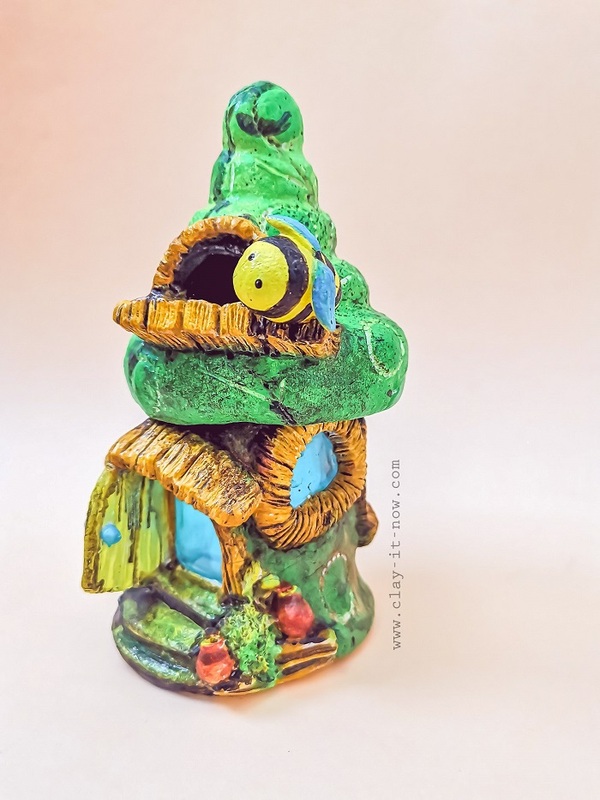 We have many easy clay projects ideas that could be used by the parents or teachers to teach or introduce the kids to our everyday objects around us. We have prepared tutorials for you to start. And, we'll periodically adding new easy projects for kids so please visit this page often to see the updates. 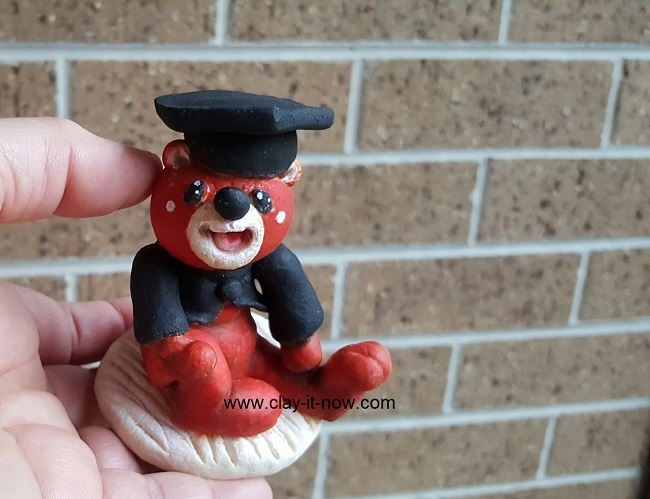 This is one of easy clay projects for beginners making sure that you'll have successful creation at first attempt. 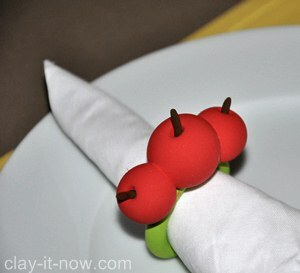 This is an idea for Christmas table decorations. 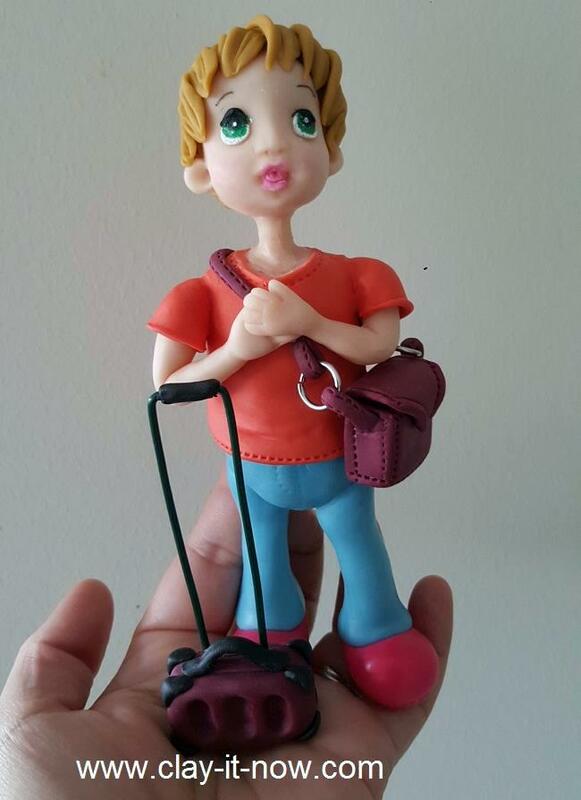 Personalize it with different type of animal figurines. 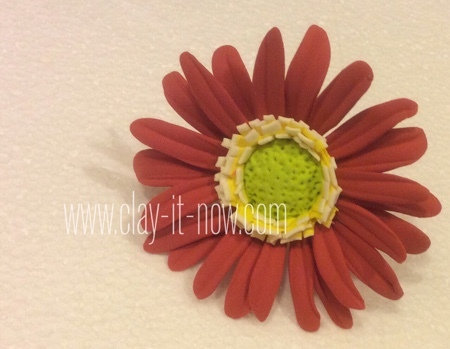 Place card holder or memo holder with simple 5 petals flower base in cold porcelain clay. 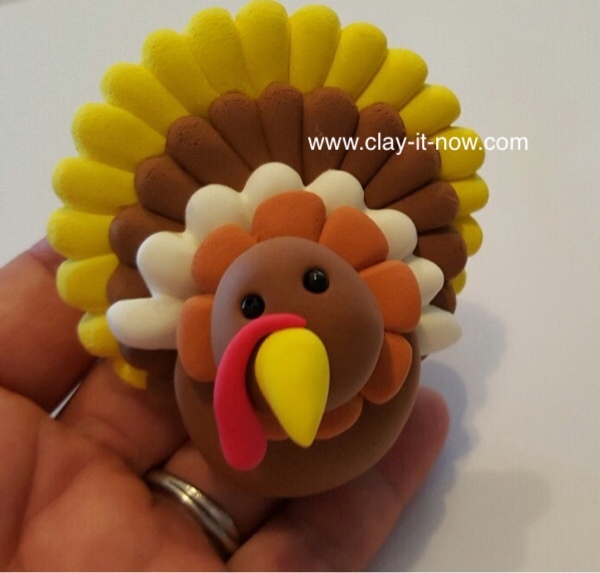 Thanksgiving turkey clay, an idea to brighten up your Thanksgiving dinner table. Create beautiful project with only two basic shapes. The best thing about it is you can wear this creations as a necklace or brooch. 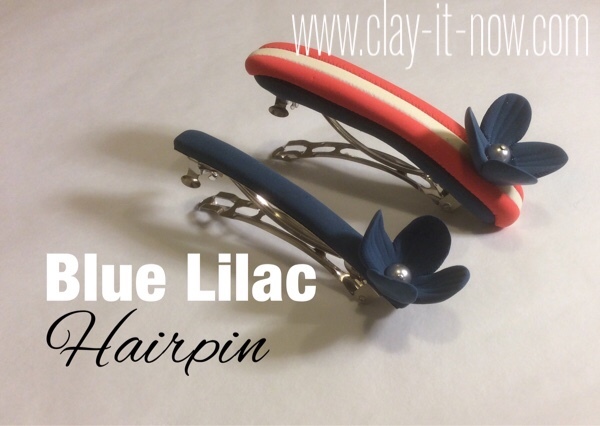 Hair accessories with simple lilac flower. You can change the color or theme to your liking. 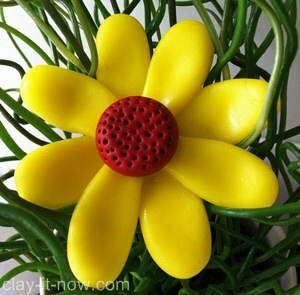 We show you the look of the flower made of 3 different types of clay. Some of my friends (they are adults of course) are collecting pencils. 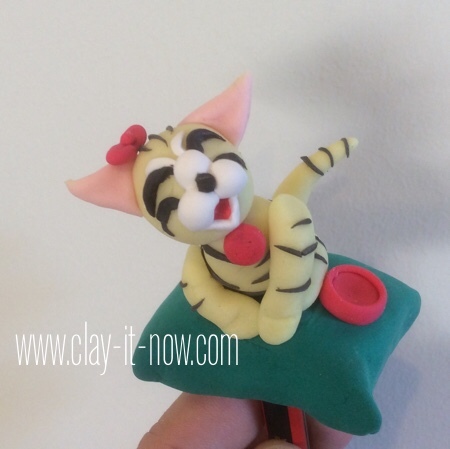 These cute clay cat would be nice to collect and one of easy clay projects for kids ideas. 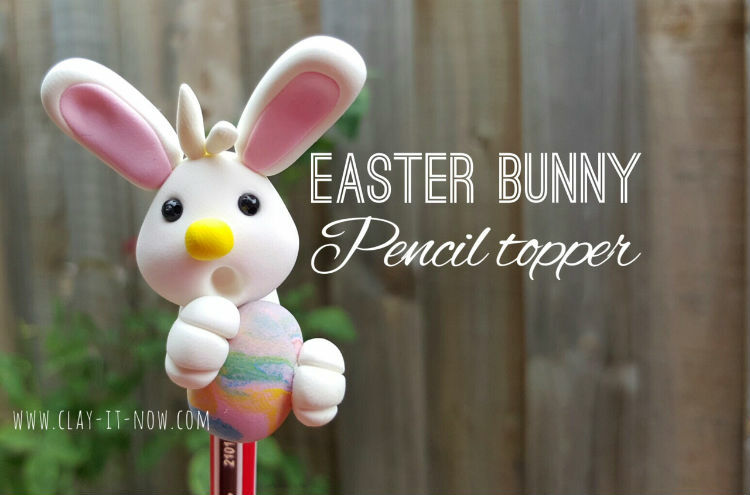 Easter Bunny Pencil Topper: ideas for Easter craft. It also comes with video tutorial for miniature Easter Bunny. 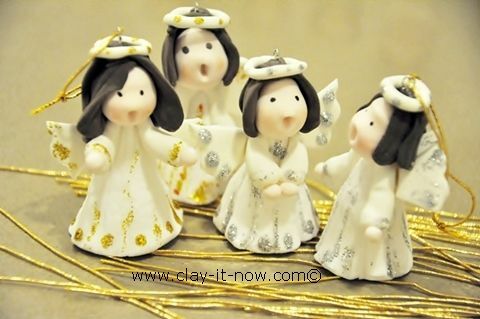 This craft is best to accompany story about angels in Sunday school during Christmas season. for every season of the year with step by step instructions and photos to help along the way. You'll see many easy craft projects ideas for beginners and all levels.